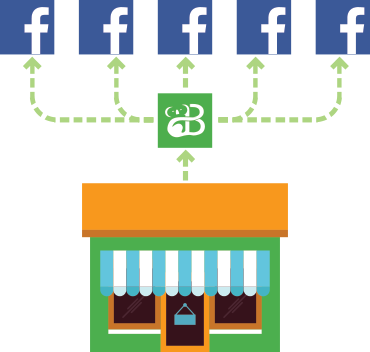 Why would you want to automate your Facebook posts? Well the answer is simple, you want to spend less time and do more, and this is when automation tools come in. But there are several ways of automating your work with Facebook and keeping your feed alive. First and the most common way is creating your work upfront and schedule your posts to be published based on your schedule. But what if you want to do more? What if you run a business where you have products you would like your followers to get notified about when something new is added to your website? 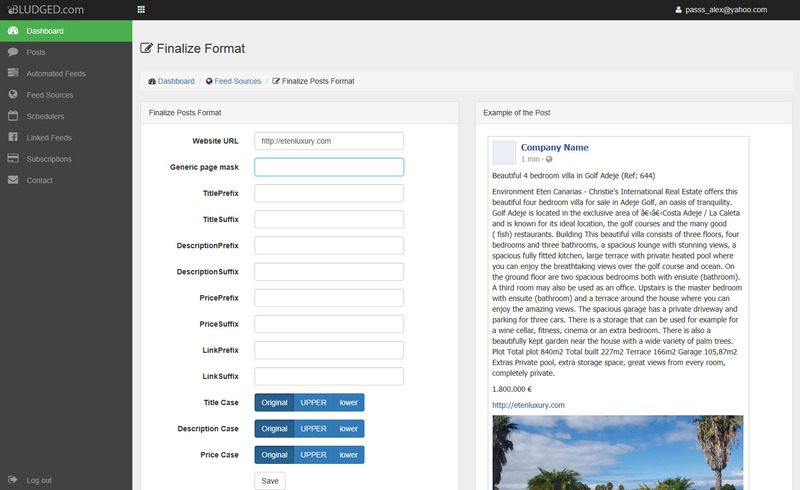 Well there are some tools, like Wordpress that let you publish your content to Facebook. But what if you have your own website, your online web shop and it does not have such functionality? 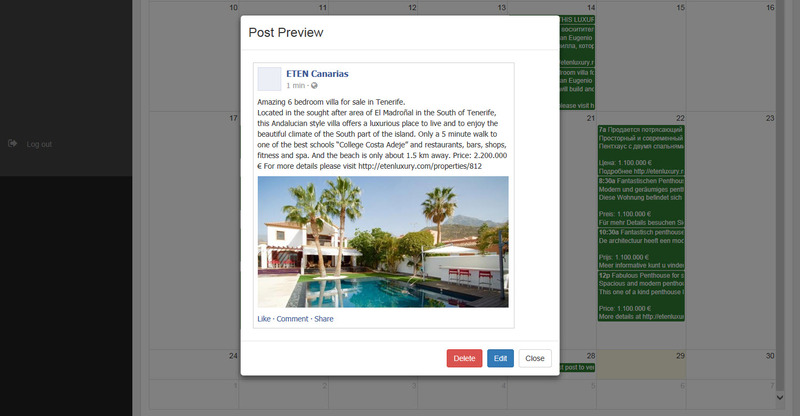 How to generate Facebook posts automatically based on your content? This was one of the reasons why Bludged.com was created. 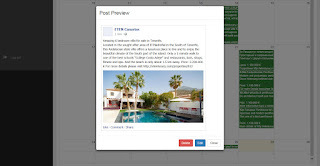 With Bludged.com you can also do a standard posts scheduling, you can link multiple Facebook feeds, you can post to your wall, or to one of the pages you manage. 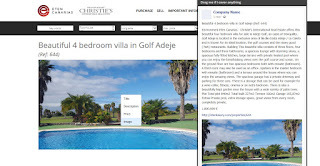 But beside all the standard functionality with Bludged.com you can also teach the system about your web site content, tell it how your product page looks like, where is the title, price, description and product image. 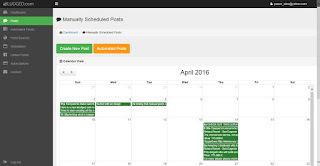 Then you simply tell where you want those posts to be published and which schedule to use. You can prepend and append title, description, price, and link to make generated posts really user friendly. In the background Bludged.com will crawl your website, find all matching pages representing your products, generate Facebook posts for you. But it will not post anything until you approve it. So once your web site is crawled you can log into the system and review automatically generated posts, if you like them you can simply approve all or one by one. 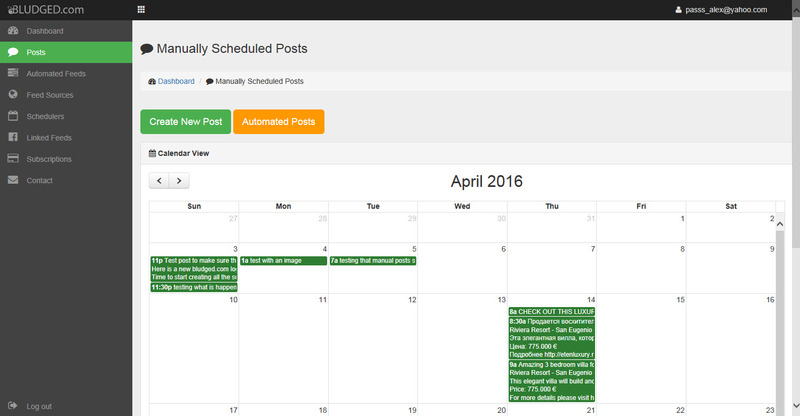 If you need to touch them up, you can convert them into manual posts and apply all the changes you want. With Bludged.com you can save lots of time so you can focus on your primary business or spend time with your family and friends enjoying your life. Is automatically generated content good? Yes and no. If this is the only content you have - that would not be our recommendation. But if this is something you would enhance you feed with and something that would keep you social channels alive it is definitely better than no content at all. 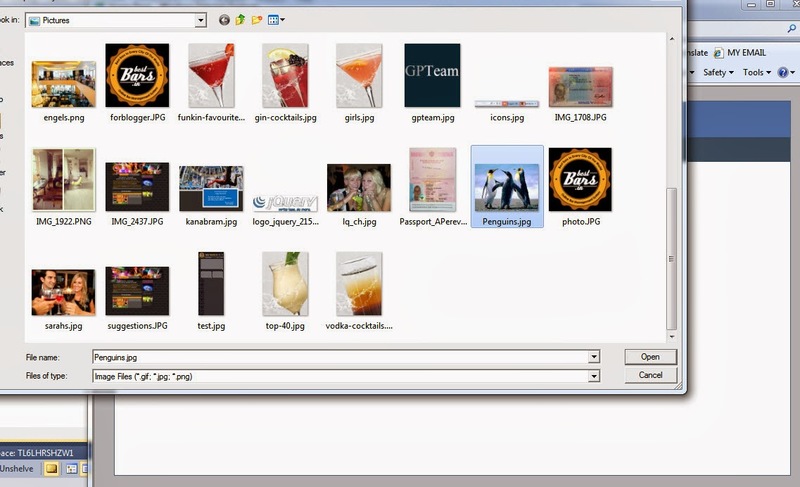 Today I want to try to create an image gallery plugin with you. We have already covered how to create a lightbox plugin, so you get a nice pop-up dialog with your image adjusted in size to your screen resolution. So where to begin? I don’t want to just give you my final solution, but would rather walk you through the thinking process I had. First thing I decided to define is the minimum height and width of the image. 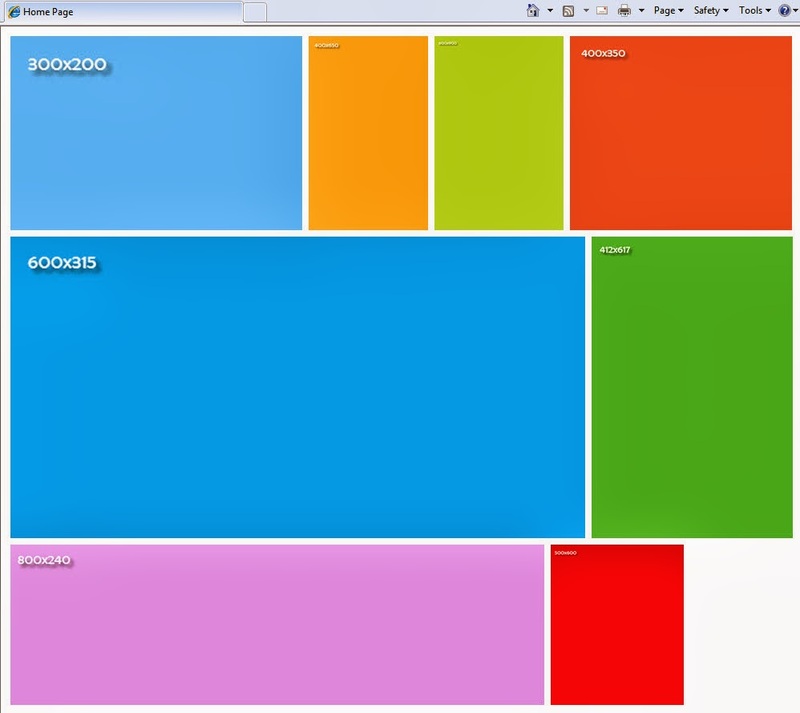 Let’s say by default I would try to resize all images so they have height of 200px. Then I need to know the width of the container so I can do the math to see how many images I can fit into one row. 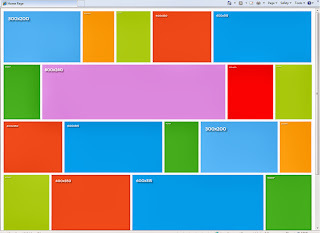 And then I also want to have a little gap between my images, within the row and between rows. MinWidth – minimum width of the image (in future I would also like to prevent images to get resized to anything what would cause their width to be less than minimum width). Okay, so we have those parameters, now what? 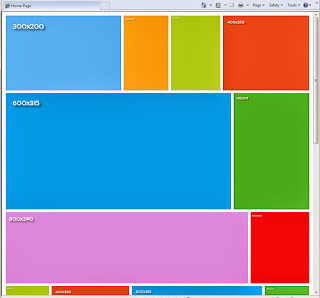 Let’s say we have a container with width of 1000 pixels and we have 10 images in our gallery, all the same size 300x200. So how many of them can I fit in one row? Three! That’s right, but we still have extra 100 pixels left in the row. 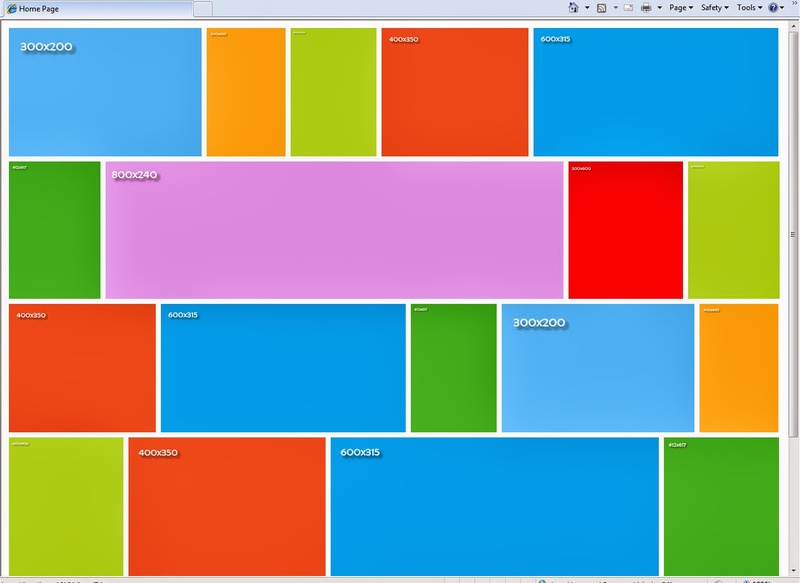 At this point we have to resize our images so they would take all the space in the row. So total allocated width would be 300pixels times 3 = 900 pixels. These 900 pixels should be converted into 1000 pixels. Our height is 200 pixels (since every image is 200 pixels high). These 200 pixels will be converted into our new height value. So new height will be equal to 200 * 1000 / 900. And the result is 222.22 pixels. So that would be our new height. And in theory since we might have different width for the images in the row (but we would always bring them to the same height) we have to re-calculate new width for every image. Same way new image width equals to original width * new image height / original height. In our case new width for each image in a row would be 300 * 222.22 / 200 = 333.33. So the idea is clear, right? 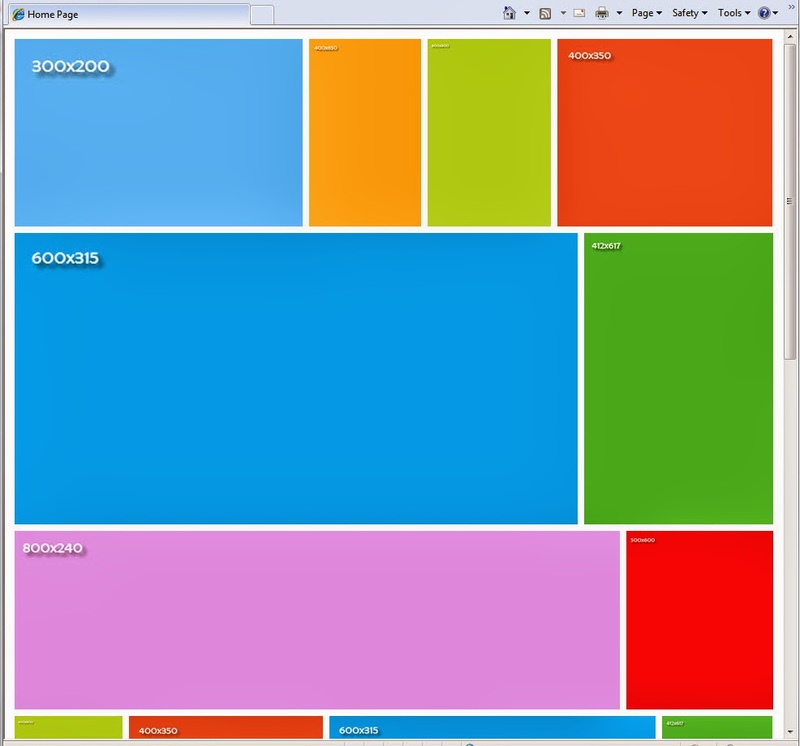 We loop through all the images in our collection, resize each to minimum height, stack up until their total width would reach our container width, adjust sizes of images in the row, and continue with the next row. As you can see I have copied some images multiple times so the gallery looks more full. Now create two new files: gallery.js (I also add prefix to all my plugins so I don’t get confused if this is my plugin I’m using or someone’s from the web, so I called my file pass.gallery.gs) and gallery.css (pass.gallery.css in my case). I hope you enjoyed this tutorial and if you have any questions, comments, suggestions please feel free to write a comment, we would really appreciate your input. Last week we tried to add new feature to our website, http://www.bestbars.in/, to let users upload and crop their profile pictures. 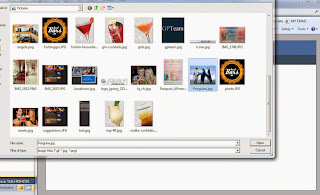 Well we already had the functionality to upload pictures using uplodify plugin. But the problem we had was the images were all different size, some portrait, some landscape, some square etc. So then when we try to make our design pretty it was quite difficult. 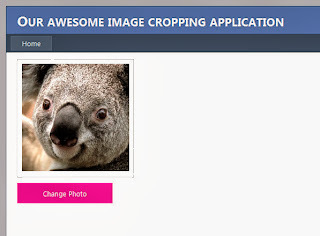 So the decision was to add cropping functionality to make users crop images into square size profile picture. Since our website is developed using ASP.NET we started googling how to implement image cropping using JQuery and ASP.NET and came across this great tutorial “Upload and Crop Images with jQuery, JCrop and ASP.NET” from Mikesdotnetting (which is actually a cool domain name J). So thank you very much for a great tutorial Mike. 1. 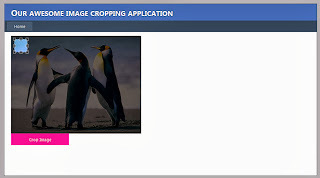 We wanted to avoid postbacks when uploading and cropping images. 2. We wanted to let people re-upload and crop image in case after cropping they did not like the results, and again, without postbacks. 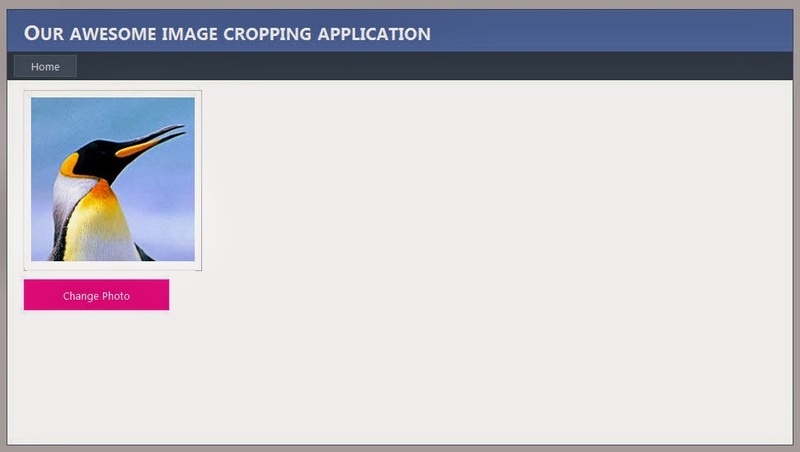 With current implementation it did not work, since JCrop plugin did not recognize new loaded image and was still showing the old one. Plus we did not want to display uploaded image with 100% size, it just broke our layout, and therefore we had to touch up our math a little bit. 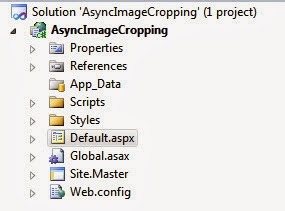 Okay, quick step aside, to make our uploadify plugin work we also need to add extra code that would take care of our files uploading and saving on the server. Don’t worry, we will get back to it later. Now let’s prepare our form to take care of image uploading and cropping. 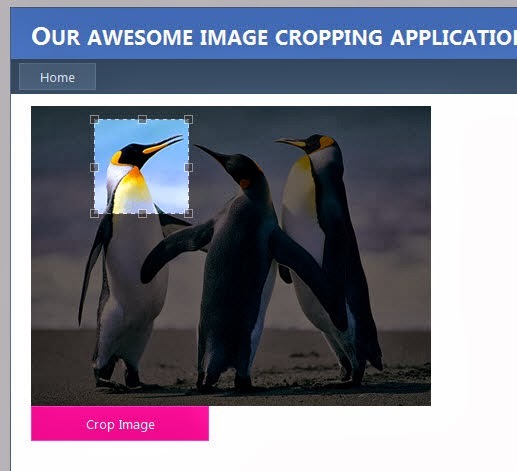 We would need to blocks, one with profile image and a button to change it, when user clicks that button we would perform new image selection and upload and then hide this block and display a new one, where we would display new uploaded image and let our user to crop it. 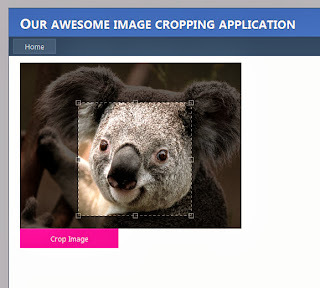 So second block would have an image control and a button to crop the image. Once this button is clicked we would crop the image, save it and hide this block, then display our first block with new profile image. Then on JQuery side the trick with avoiding JCrop showing cached images is to actually empty the container, add another image to it and then call JCrop function, this way it will be applied to a new DOM object and you won’t have any problems. Why so many calculations on the server side? 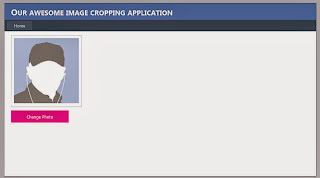 Well in case you don’t display your image (the one you are about to crop) in its’ original size, you will end up with wrong cropped image because your coordinates (x.y.w.h) are passed based on the image size from the screen, and your cropping is done with the original image size. So this is it guys, play with it, optimize the code, there is a huge field for improvement! GPTeam V.O.F.. Powered by Blogger.